Many people might well be playing on words with the South African cricket team. But they have let their fans down at the biggest stage yet again. World Cups in the game of cricket have come and gone (with one currently going on). South Africa have taken part in many of them. They, not having won any of them is acceptable. But one thing that remains constant with the South African cricket team is their custom of keep failing during crunch moments at the world events. Somewhat similar happened in their first match of ICC World Twenty20 2016 against England in Mumbai last night. 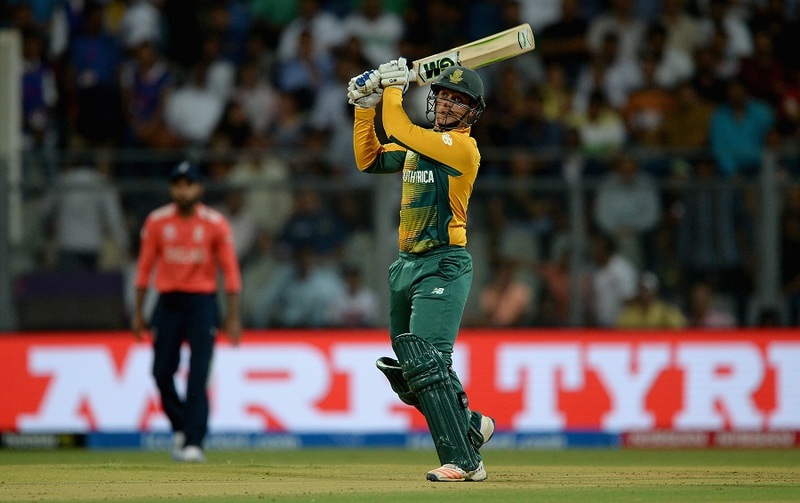 Runs were expected to flow when England won the toss and elected to field against the Proteas. But the runs didn't flow. They were being leaked. Being leaked in abundance. The opening pair of English bowlers, the inexperienced, David Willey and Reece Topley bowled decent line and length but decent is not a decent word in T20 cricket. You have to be more than just 'Decent'. As a result of which, Quinton de Kock and Hashim Amla reached the team's half century in just the 4th over. South Africa were 83-0 by the end of the Powerplay. Quinton de Kock kick started the South African innings. By the half way mark, they were 125-2. A run feast was in the making with de Kock, Amla & Duminy being given the main roles. Another 5 overs down the line, South Africa were 166-3. It was as if the batting gods had taken over the Wankhede stadium. The last 5 overs yielded another 63 runs. SA ended up on 229-4 in 20 overs. 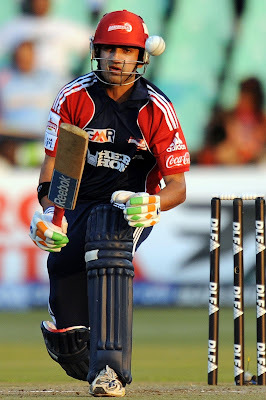 If de Kock and Amla started the innings with respective half centuries, Duminy finished it with an unbeaten half century. It was only the second time that three batsmen of the same team scored a half century in the same match. The cricket pandits had ruled the match in the favor of the Proteas. Chasing 230 in 120 deliveries against the likes of Dale Steyn and Imran Tahir was next to impossible. Predictions were made as to what number of runs would South Africa win with. No one thought of Morgan and his men chasing this mammoth total. But England didn't have any other option than to win in order to hold a stake in the World Cup. They had already lost to West Indies Chris Gayle in their inaugural match. A loss here would freshen up their sorrowful memories of ICC Cricket World Cup 2015. It was time for the English batsmen to take part in the run feast. Jason Roy and Alex Hales came out to bat. Kagiso Rabada was given the new ball by Faf du Plessis. 21 runs came off the first over. Dale Steyn was expected to bring some relief but he went for 23 in his first over. Mumbai experienced it's monsoon season around 3-months before the scheduled time. The only breather for the city was that the water was not flowing, but the runs were. Just as the administration fails to stop the flow of water in the city, the bowlers failed to stop the flow of runs. 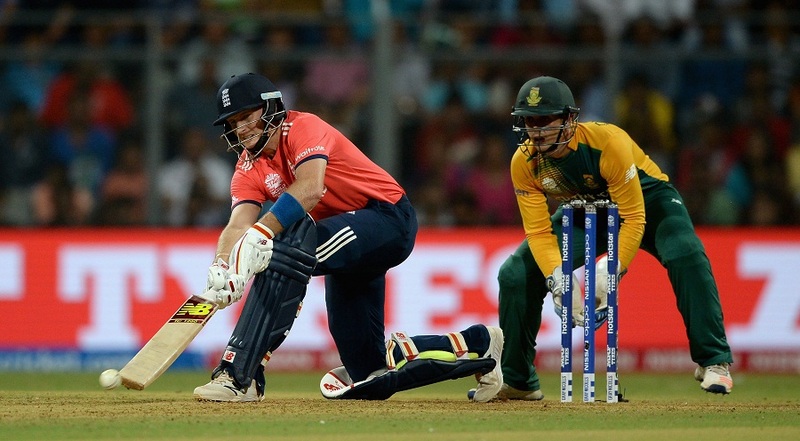 England lost Hales in the next over but the ever increasing run rate provided them with the much needed boost. They reached 89 by the end of the Powerplay, six runs more than South Africa's total after six overs signalling them that the game was on. They had lost 3 wickets in the process but when responsible batting was the need of the hour, Joe Root stepped up yet again to show the world that the shortest format of the game is not alien to him. He single handedly took the England innings from a spot of bother to a seat closer to victory. He was expected to play the supporting role to Eoin Morgan and Jos Buttler but ended up being the main lead after both of them failed to score quick runs. England reached 183 in 15 overs, requiring 47 from 30 deliveries to win. Just when things were under control, Tahir made sure that Buttler took the long walk back to the pavillion. The match was not only between England and South Africa, 'Twists' was the latest entry. England, coming from behind needed 11 runs off 11 balls to win, when Root miscued a full toss straight to Miller at deep mid-wicket off Rabada. He got out on 83 (44 balls) but only after spreading the roots of victory against South Africa. Moeen Ali and Chris Jordan scored respective boundaries to make sure that England needed only a single run off the last over. But the latest entry into the game had it's own say. Jordan hit straight to Duminy at deep mid-wicket off Kyle Abbott on the first ball of the last over. A mix-up between Ali and Willey forced the latter to return back to the pavilion after de Villiers hit the stumps directly. The equation had come down to 1 off 3 when Ali played the third delivery straight to short extra cover but finally managed to score the winning run on the next delivery. Joe Root was awarded the Man of the Match award. The scenes in the English camp were unbelievable. They had chased the 2nd-highest total in T20I cricket and the highest in a T20I World Cup. None out of Hales, Morgan or Buttler played a blinder, it was Joe Root who played a gem of an inning to make sure England ended up on the winning side. The South African victory in terms of runs was transformed to an English victory in terms of wickets which has added flavor to the Group 1. Not that all is lost for South Africa. It was only their first match. They still have 3 more to go. This defeat is just a warning for them. More of a warning for their bowlers. The leader of the attack, Dale Steyn went for 35 off his (only) 2 overs that he bowled. He may well be coming after an injury but for someone of his experience and merit, he will have to realize his role of bowling well as well guiding the youngsters alongside. The younger lot in Rabada, Abbott and Morris will have to grasp the fact that you cannot afford to give 26 extras (20 wides, 6 leg byes) in a T20I which acted as the 3rd highest-run scorer for England. Perhaps, they can play Aaron Phangiso in place of a seamer to gain more from the spin-friendly conditions of India. And not all is won for England. Not everyday, will they be able to chase a total exceeding 200. Their bowlers have conceded 412 runs in 38.1 overs at 10.81 runs per over in the tournament so far. They have limited resources on the bench in their bowling department. Ottis Gibson, their bowling coach, will have to find a way for the bowlers to put less pressure on the batsmen. Liam Plunkett may well be included in place of Reece Topley. His county experience may come in handy for Morgan on the field.